The new 2017 Ram 3500 has been upgraded with more of everything you demand out of a truck. More power to get the job done and technology designed to keep you connected on the job and off have been included in this truck. More than just performance and capability, the 2017 Ram 3500 gives you the comfort and luxury to pursue the spirit of adventure wherever it takes you. Any road, anywhere, this truck has everything you need to get you there in style and comfort. At home on the streets with its good looks and keen handling, the Ram 3500 can handle the roughest roads and jobs you can throw at it. 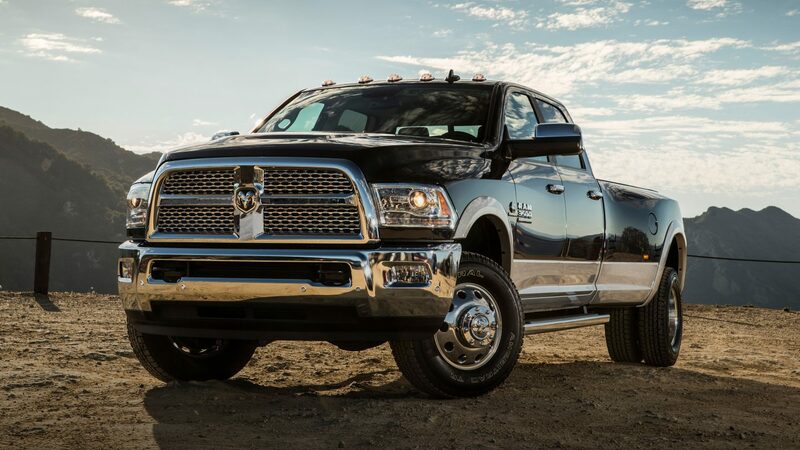 The Ram 3500 is known for unmatched power but can best its competitors in sheer luxury. With new technology and compelling features, the 2017 Ram 3500 turns heads and rules the jobsite. The most capable truck of 2017, the 2017 Ram 3500 for sale in Tempe, AZ, has to be seen to be believed. Come see it near Phoenix, Glendale, and Gilbert, AZ, at Tempe Chrysler Jeep Dodge Ram, where our business is getting you in the vehicle of your dreams. Check out our huge inventory to find a vehicle that meets your needs and get ready to drive off in something incredible! 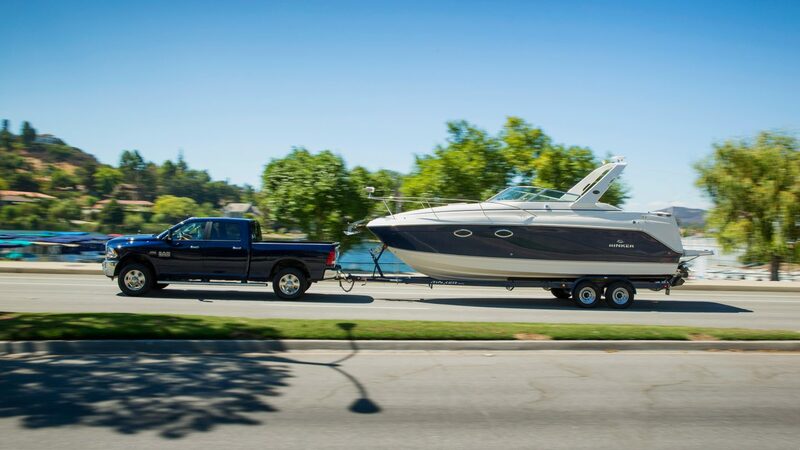 More than a truck, the Ram 3500 gives you an elegant solution to many driving issues. Including features that enhance your safety and make pulling a trailer or carrying a heavy load easier, the Ram 3500 is brilliantly designed. Beyond exterior designs that aid in work, the Ram 3500 is quite impressive to look at. Quad headlamps provide ample light ahead so you’ll always see what’s coming. Chrome accents are always eye-catching. The comfort is exceptional, giving passengers something to look forward to even after a hard day’s work. Heated leather seats and plenty of legroom are crowd pleasers for sure, but perhaps more popular are the technological features built into the 2017 Ram 3500. Available Bluetooth® connectivity keeps you connected to the mobile world and allows hands-free use of your cell phone. The Uconnect® 8.4 NAV means getting to the jobsite on time every time. All these features add up to an enjoyable drive after an enjoyable workday, all thanks to the 2017 Ram 3500. The hardest-working truck on the planet is ready for you! Ready to tackle the toughest jobs and the harshest roads, the 2017 Ram 3500 can do it all. The 2017 Ram 3500 in Tempe, AZ, is a proven workhorse. Choices of engine can help you maximize the Ram’s capabilities, turning a hard worker into a monster of a work truck. Choose from three powerful engines: the 5.7-liter V8 that produces 383 horsepower, the 6.4-liter V8 that pumps out 410 horsepower, or the 6.7-liter turbodiesel that can kick out up to 385 horsepower. However you choose, the 2017 Ram 3500 inventory near Phoenix, AZ, has you covered. The 3500 can handle all that power too, featuring a transmission that smooths out the ride and a suspension built to handle the heaviest loads. Daily commutes are quite comfortable even on rough roads and the interior features provide plenty of entertainment. For the best work trucks test drive a 2017 Ram 3500 near Phoenix, AZ, today!